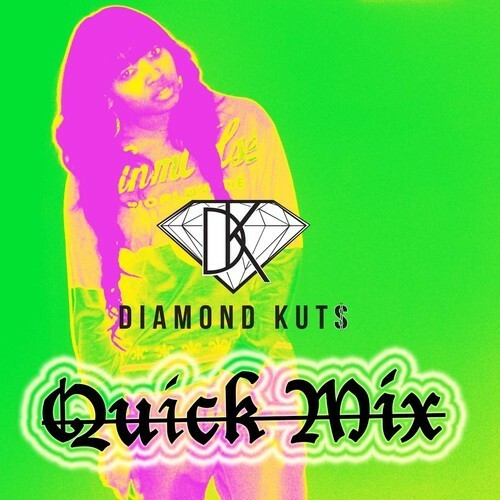 Sooooo… After a phone call this morning i checked out this Quick Mix from Philly Native and Power99 Radio Mixer Dj Diamond Kuts. This Mix is a Combination of EDM Twerk, Philly Club, & JerseyClub. (Oh how i love club music) She Quickly takes you in and out of different kicks, claps, and genres flawlessly. DJ Diamond Kuts is an amazing Dj and has an unless list of accomplishments. I can’t wait to see what she comes up with on the production tip. Philly Club, Trap, Jersey club or Edm? I don’t know guess we will have to wait and see. Djdiamondkuts u doing your thing.